Ears are like fingerprints: no two are alike. Earphones on the other hand tend to come mass-produced in one shape only. This means you’ll either get an ok fit, or a terrible fit, but rarely will you get an exact fit. 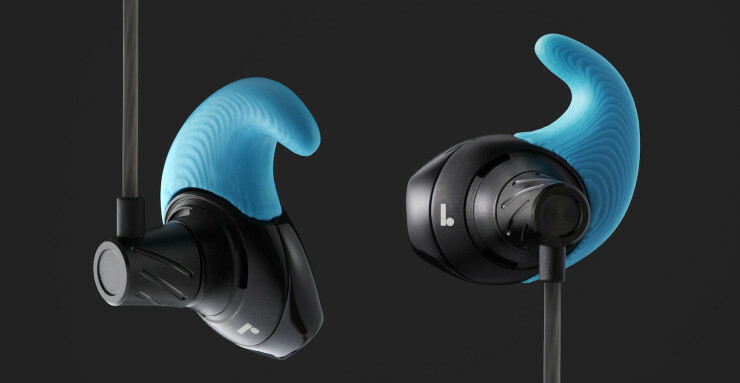 Normal Earphones hope to change all that by allowing you to make custom 3D-printed buds. Just take a picture of your ears with your smartphone, send it to the company for processing and less than 48h later they’ll be in your hands. They use “nerdalicious software and 3D printing to sculpt each one-of-a-kind pair”, while also integrating some high-end components to match their custom fit with quality sound. At $200 for the pair, we sure hope they mean that. The post Normal Earphones Are Custom Printed To Fit Your Ears appeared first on OhGizmo!.